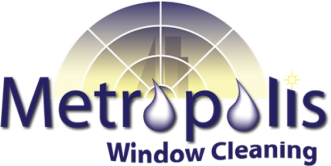 Metropolis Window Cleaning - Contact - Metropolis Window Cleaning - Serving the greater Denver and Boulder area for all of your window cleaning needs. Metropolis Window Cleaning serves the greater Denver & Boulder area for all of your window cleaning needs. We offer a full range of window cleaning services for homes, offices, and retail spaces. We are insured, professional, and have the experience to get any job done right.